A trip to the museum is always an adventure. You never know what you will get to see. You can bet there will be nudes. Hehe. And something with nature for sure. Probably objects made of trash. But giant glowing pumpkins with polka dots?! 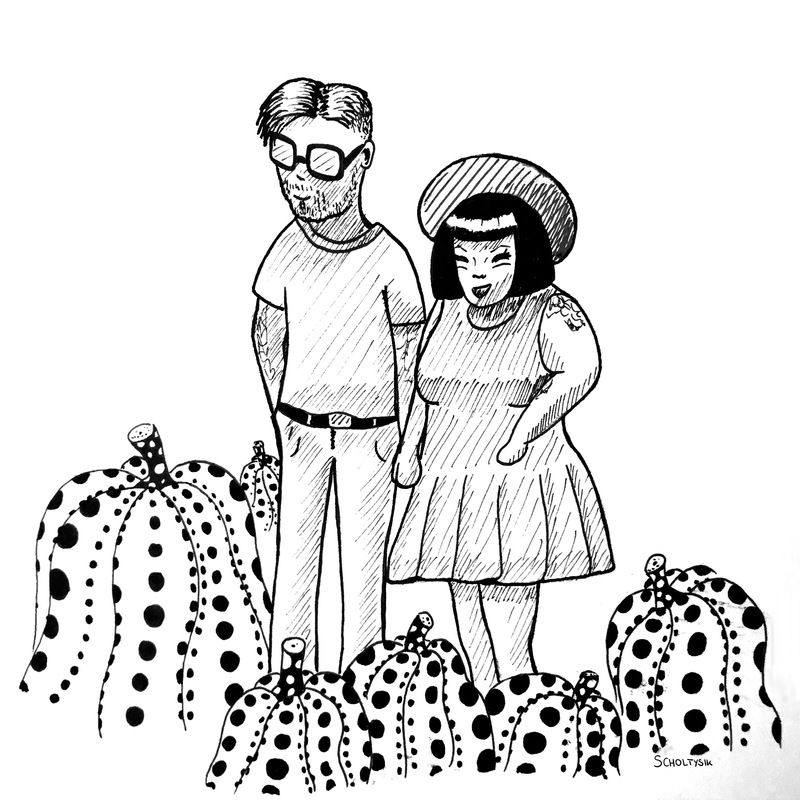 That can only happen when you’re visiting an exhibition of Yayoi Kusama.